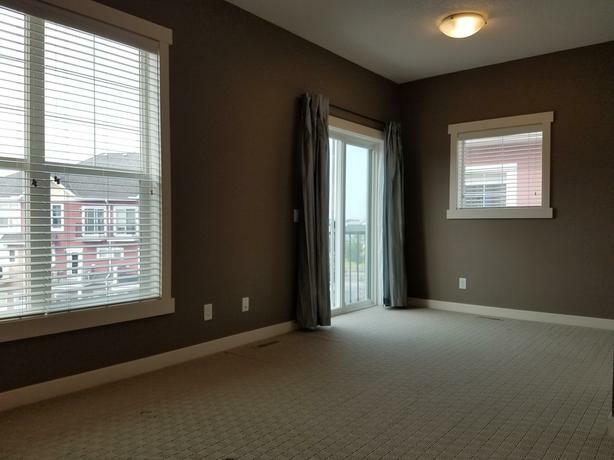 This sought-after END unit with extra windows means loads of natural light. 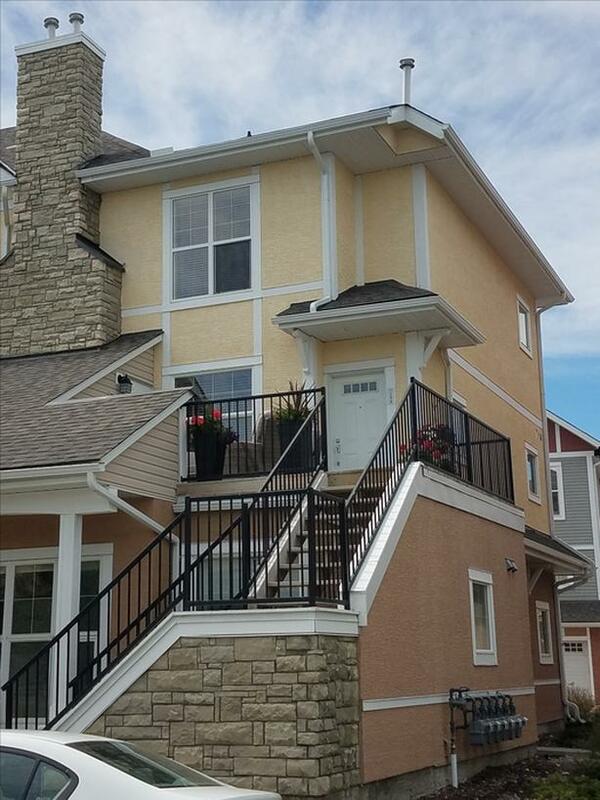 Boasting 1,174 sqft, this 2-story 2 bedroom and 2.5 bath home has a modern open layout with tons of storage, attached garage and three outdoor balconies! 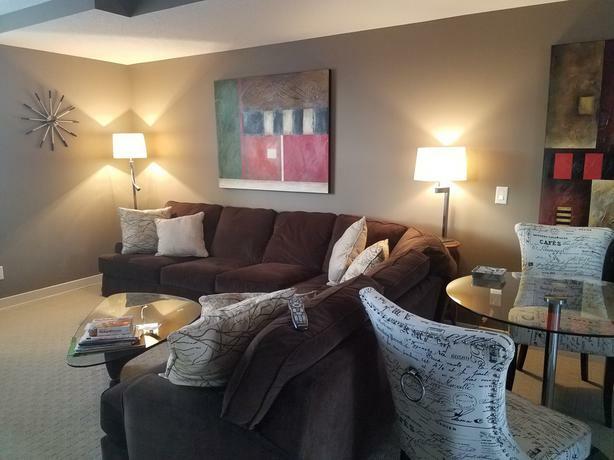 The plan features 9' ceilings, an inviting living room, dining area, and spacious eat-in kitchen with stainless appliances, granite counter tops and tile floors. 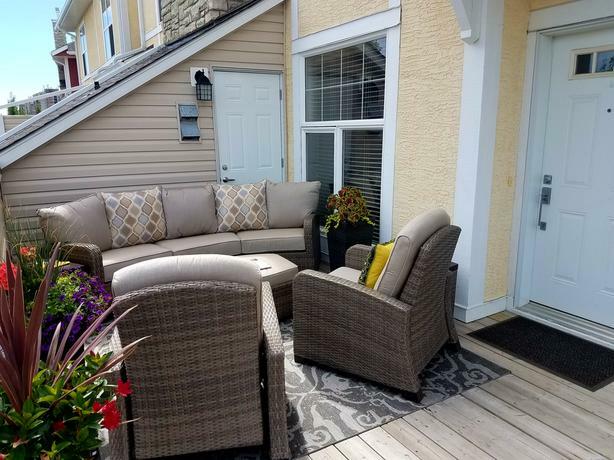 The balcony off the kitchen is the perfect spot for the natural gas BBQ and the spacious front balcony is wonderful for entertaining bigger groups. A 2 piece bathroom/laundry room rounds out the main level. 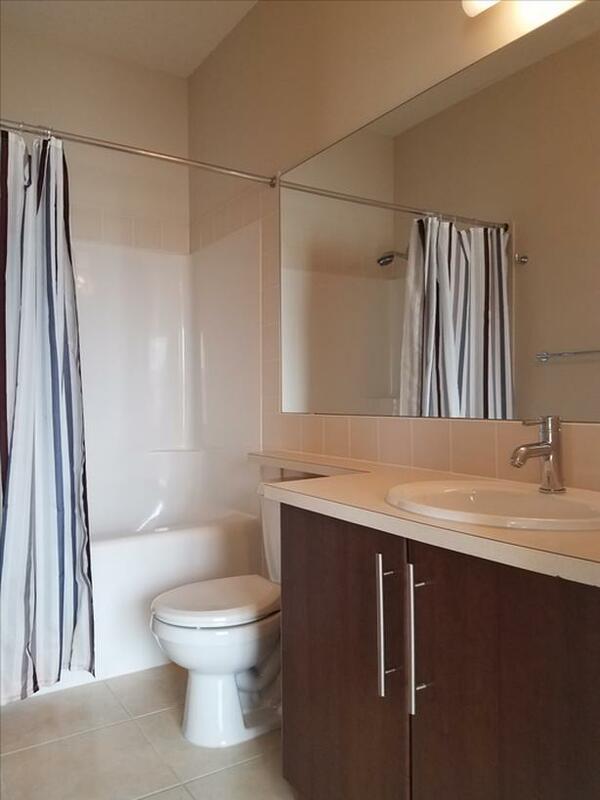 Upstairs you will find two bedrooms each with an ensuite in a 'dual' master plan both with tons of light. The first bedroom includes a lovely southwest facing balcony with patio doors and two extra large windows. 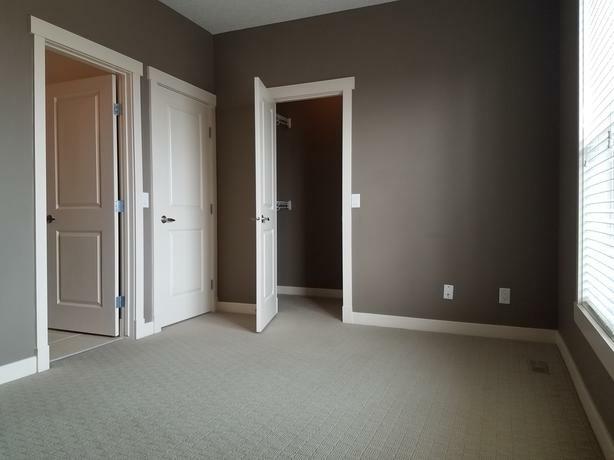 The second bedroom has a large walk-in closet and a walk-in shower. Both rooms are large enough to create a work space including desk or a reading area with double chairs. 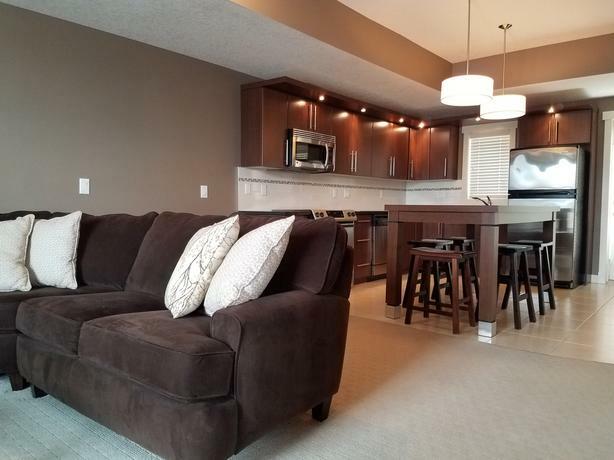 Just a 15 minute drive to downtown Calgary, 8 minutes to the West Side Rec Center and LRT station and a 4 minute drive to all the amenities along 85th Street, close to schools and parks and quick access to the mountains! 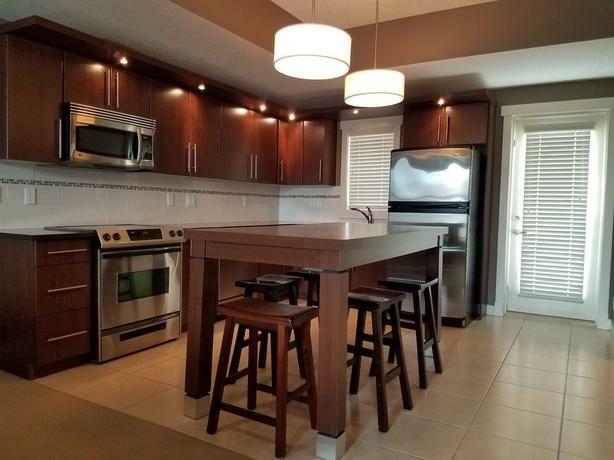 The condo corporation has a strong reserve fund and this unit has a low condo fee of just $295/mth.